For over 20 years, Ferrarini Custom Homes has been building and remodeling custom homes in Central Florida’s premier communities. Ferrarini Custom Homes has been building and remodeling for over 20 years. 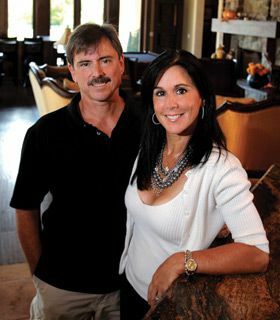 Established in 1992, FCH has grown and matured into a successful custom home builder and remodeler. FCH has survived the highs and lows of the real estate industry due to their unique talent combination of marketing, real estate, home design, interior design and quality control.